Ho ho ho! Jingle jingle and all that Christmas stuff. Welcome to Christmas in July 2018. 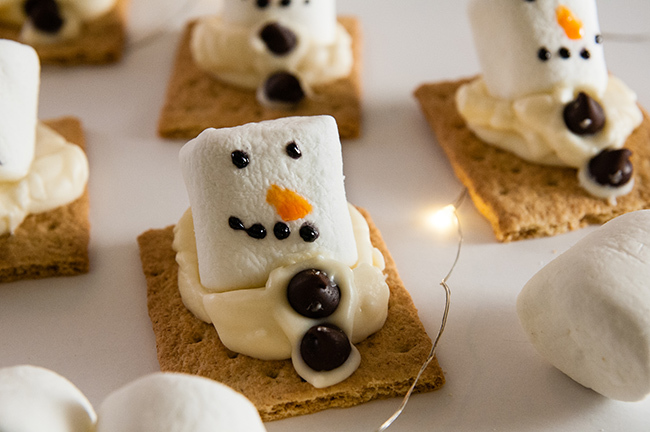 I’m kicking things off with these melting snowmen s’mores. This year I am celebrating Christmas in July hard. I’m due with the twins in January, meaning I will either be EXTREMELY pregnant come this holiday season or possibly caring for my new additions since these twinnies are coming early, but more about that elsewhere. 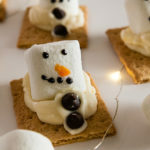 So, first and foremost, I had to bring you all a cute Christmas food craft that is perfect for summer Christmas in July parties but would still be awesome in December especially if you live somewhere warm for the holidays. 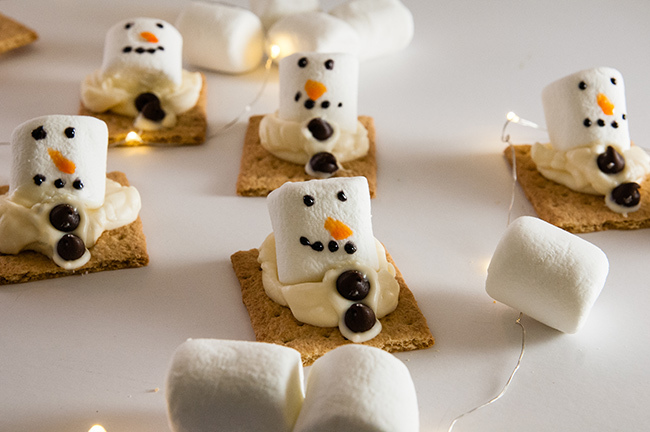 Say hello to these melting snowmen s’mores. No doubt you’ve seen the cute melting snowmen cookies all over Pinterest. They are great, sugar cookies, frosting and marshmallow snowmen. Adorbs. My twisted little Christmas loving mind thought, “How can I make these more appropriate for summer?” Melting snowmen are perfect for Christmas in July, but turning on my oven in July to bake sugar cookies… not so much. 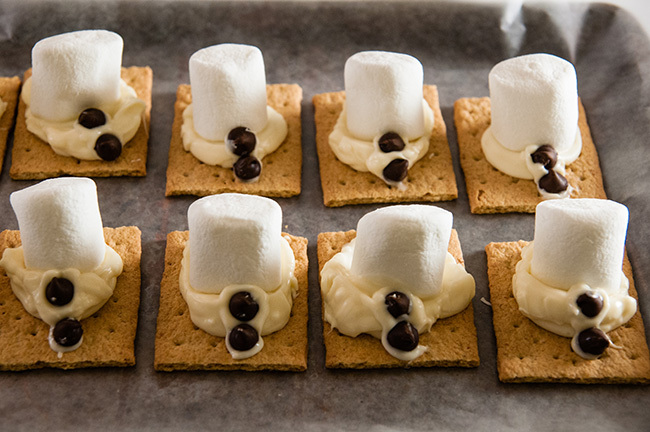 Enter everyone’s favorite summer treat: s’mores. 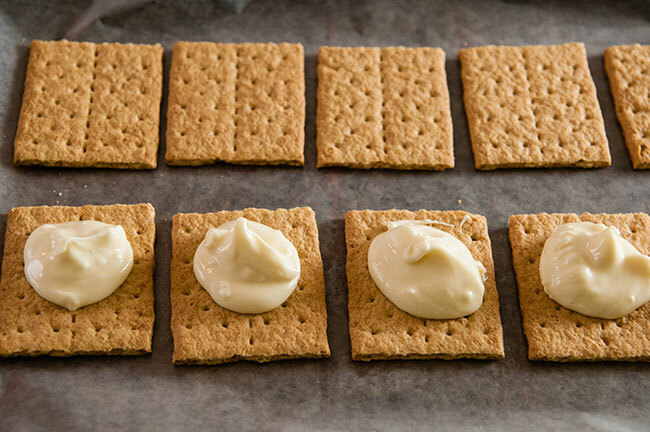 No baking required to get the graham cracker base. Just split a graham cracker rectangle in half (or buy the ones that are sold in squares for s’mores). 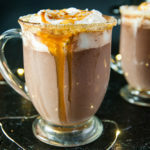 Then instead of regular milk chocolate, melt down some white chocolate and use that as the “melted” part of the snowman and the glue to hold on the marshmallows that will be snowmen heads. Now a word of advice. To avoid these turning into a Pinterest fail, DO NOT smoosh the marshmallows one hundred percent perpendicularly to the graham crackers. You want them the be at an angle. This will keep the cute snowmen gel faces from melting off. Because if you put them in straight up and down, their faces definitely will run. Gravity. 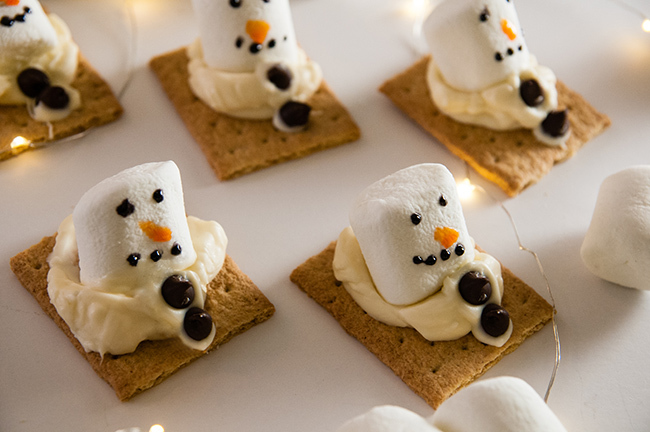 Of course if your s’mores snowmen faces do run off you can always say they are melting too just like the snowmen. Pinterest fail, saved. In all seriousness though, that’s all you need to know. Smush at a slight angle. Then go ahead and decorate by adding chocolate chip or mini candy buttons and drawing on sweet faces. 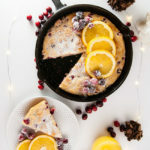 Then enjoy and make all kinds of summery (or Christmasy) merrymaking. 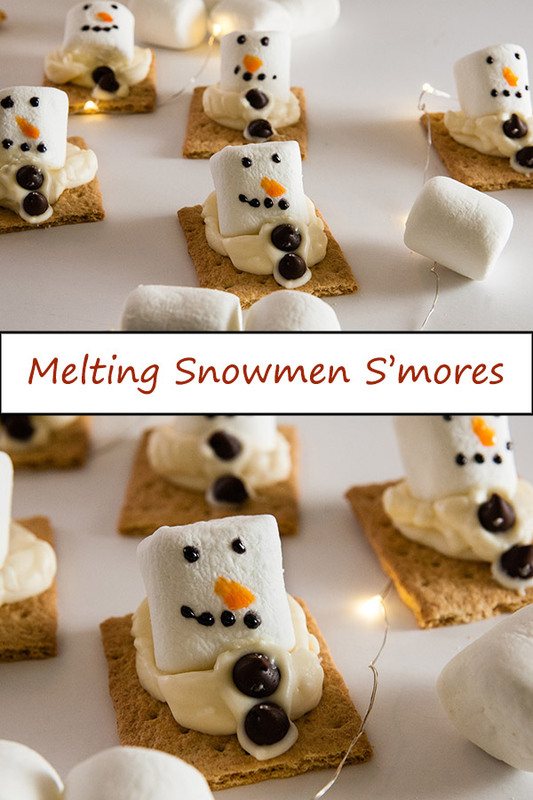 Melted snowmen s’mores are a fun easy take on melted snowmen cookies that are perfect for Christmas in July or Christmas in warmer weather. Break the graham cracker squares carefully in half. Melt the white chocolate with 1 tbs coconut oil in the microwave by microwaving for 20 seconds, then stirring and then continuing to heat in 10 second increments stirring regularly. Repeat until smooth. Thin with more coconut oil if needed. Dollop a spoonful of melted white chocolate into the center of the graham crackers. Place the marshmallow on the white chocolate at a slight angle. Add the chocolate chip or candy buttons to the melted white chocolate. Draw on the snowmen faces and decorate anyway you want. Add scarves or arms or any other details you desire. The amount of coconut oil will vary based on temperature and humidity levels. You will know you have enough when the chocolate is shiny and smooth. You can easily make up to 15 s’mores with this amount of white chocolate. 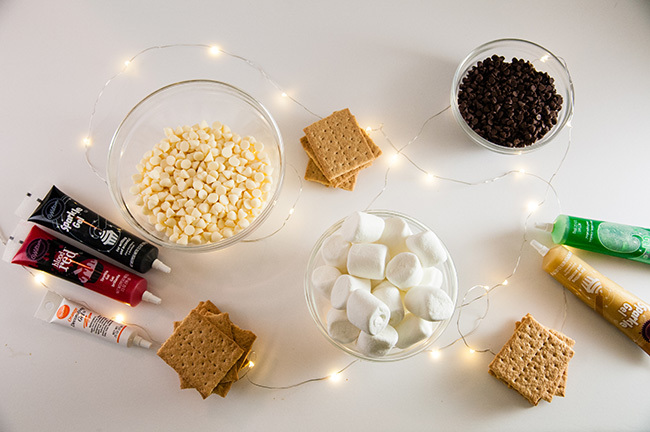 Just add more graham crackers and marshmallows accordingly. More than 15 and I would melt additional chocolate. So cute. I will have to do these with my grand babies. They would love this. I pinned this for the future. Thanks for your post. Awesome fun. 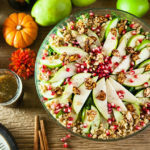 These look so delicious and something fun for the family, I will definitely have to try with the kids! Oh my goodness! 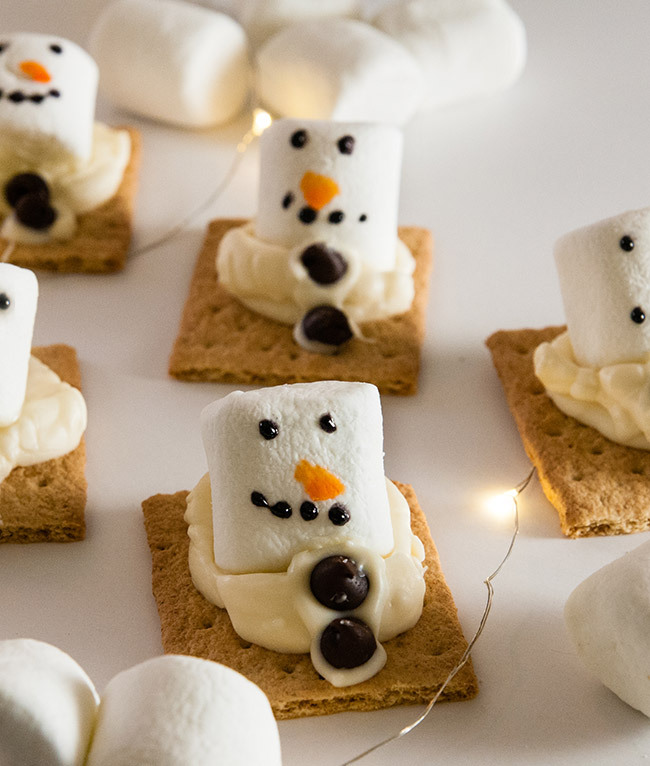 These melting snowmen smores are just the cutest things ever! 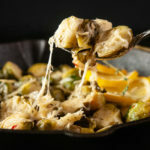 My nieces and nephews will love making this recipe. That is so dang cute. My niece and nephews would so love to make these.